I'm glad that those days of drinking Jose Cuervo in college like it was water are long gone. 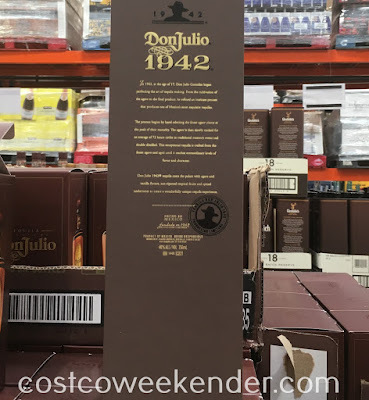 Patron is definitely a step up from that, but if you really want to drink good tequila, try Don Julio 1942 Tequila. This is definitely the good stuff that you would normally see on any bar's top shelf. When you drink Don Julio 1942 Tequila, it'll feel like you're in Mexico. You won't need a lime or a chaser when drinking Don Julio 1942 tequila. 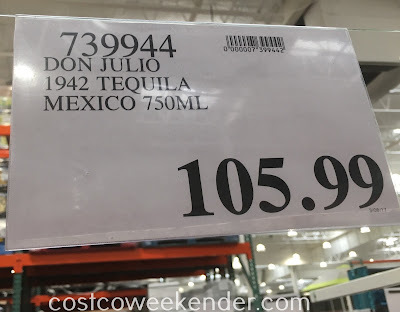 Don Julio 1942 tequila is great to sip on and you definitely don't want to be shooting it. You want to savor the flavor and enjoy the smoothness of this tequila. 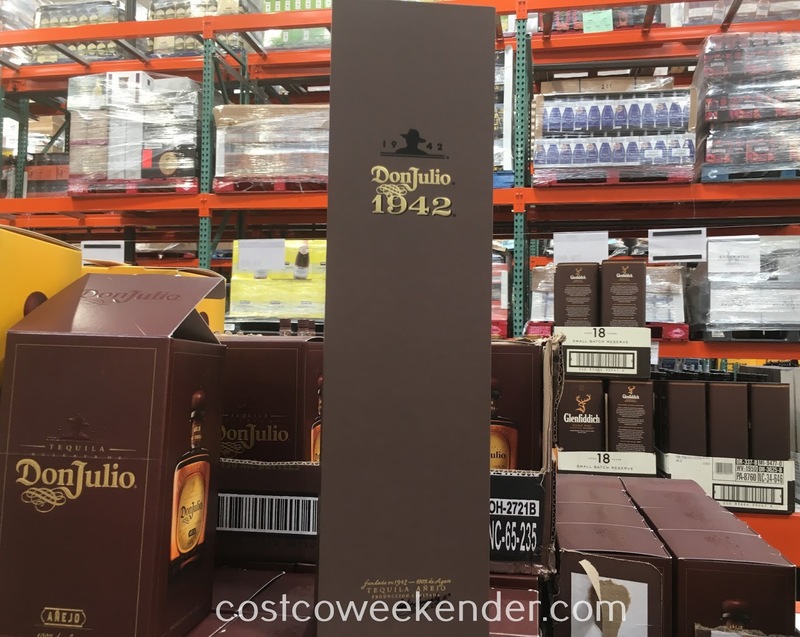 And since it's available at Costco, you end up saving a significant amount of money from having to buy it at a liquor store or grocery store. If you're more into Patron tequila, well Costco has that too.